Additionally, we're experts in custom designing and integrating software that provides solutions to a variety of workflow challenges and inefficiencies. Our software can improve security, automate document and electronic content management, create billing solutions, and more. 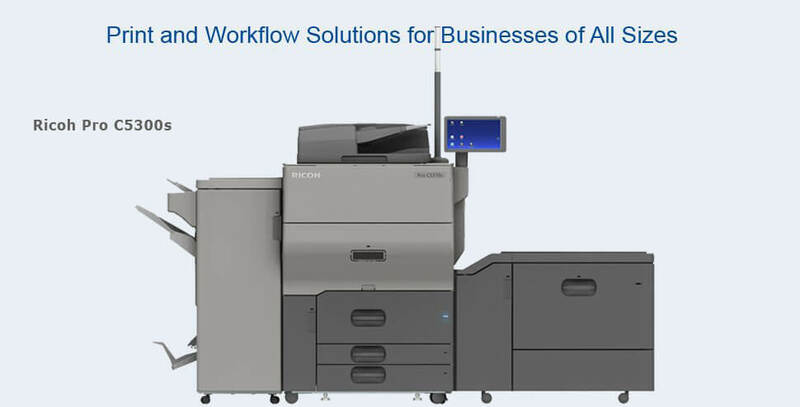 By providing our cost-effective print and workflow solutions, we help Anaheim businesses save money and boost their productivity. Call us today for a free onsite analysis. Our experienced sales team will visit your Anaheim worksite and fully evaluate your existing office equipment and level of print production; interview key users; and assess your overall workflow. This allows us to make the best copier and printer recommendations for your unique company. Experience - We have over 30 years of industry experience serving the needs of the Anaheim business community. Personalized, Responsive Service - At Advanced Office, we know our clients by name and have the infrastructure to respond to their needs quickly and efficiently. We have four offices throughout Southern California, live local customer service representatives, and a readily accessible technical help desk. We guarantee a four-hour average response time and excel in first-call effectiveness. High-Quality Products, Parts & Supplies - With direct access to Ricoh and Lexmark's warehouses and our own inventory of over $1 million in high-quality parts and supplies, we can respond to the needs of our Anaheim clients faster than any of our local competitors. Expertise - Our sales consultants, service technicians, and IT team members receive ongoing training directly from our manufacturers and have designed print and workflow solutions for businesses from every industry and of every size. 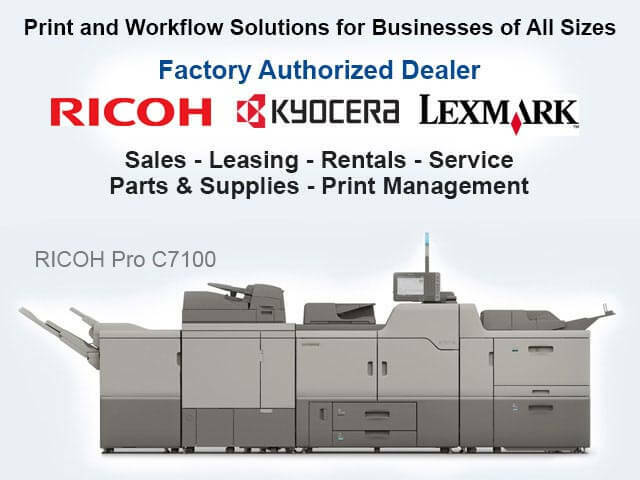 Access to the Industry's Best Copier & Printer Manufacturers - We're an independent authorized Ricoh and Lexmark dealer. Ricoh is the #1 US market share holder and a two-time Deming Award winner for their commitment to quality. Lexmark wins BLI Pick awards year after year for their exceptional products and is the top choice among 75% of the world's top bank, retailers, and pharmacies. Competitive Pricing - As top-ranked dealers for Ricoh and Lexmark, we have the buying power to obtain the best possible rates. All-Inclusive Service & Supply Agreements - We know our clients depend on their copiers and printers. Our service and supply agreement provides them with reliable service, repairs, and maintenance that keeps their office equipment running at peak performance. For these reasons and more, we have become the trusted copier and printer dealer of over 30,000 businesses. Call us today to discover what we can offer your Anaheim business. We're committed to providing quality products, value-added service, and the best return on your investment. 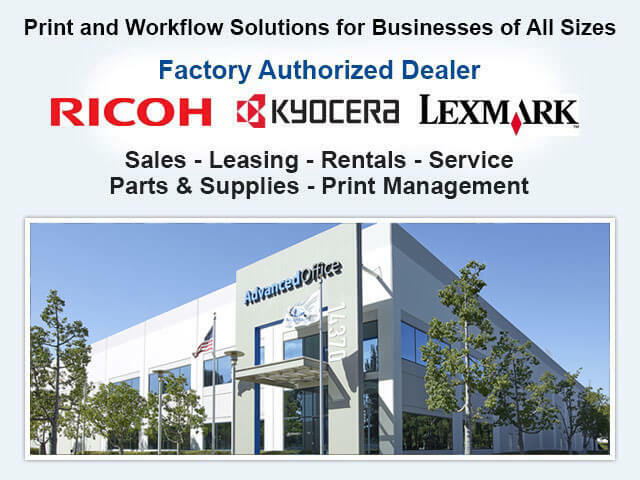 Advanced Office makes it possible for Anaheim businesses to afford Ricoh and Lexmark's exceptional line of copiers, printers and other office equipment. We offer 36-60 month leases with no money down and low monthly rates. Our leases can be used to finance one large machine or a fleet of copiers and printers, in addition to a service contract and custom software. Call today to learn more about leasing a copier or printer in Anaheim; you can speak with our highly experienced sales consultants or our in-house lease advisors for more information. Advanced Office consists of factory-trained copier experts who are experienced in analyzing a workforce's printing needs and usage in order to help Anaheim companies determine the best copiers and printers for their needs. 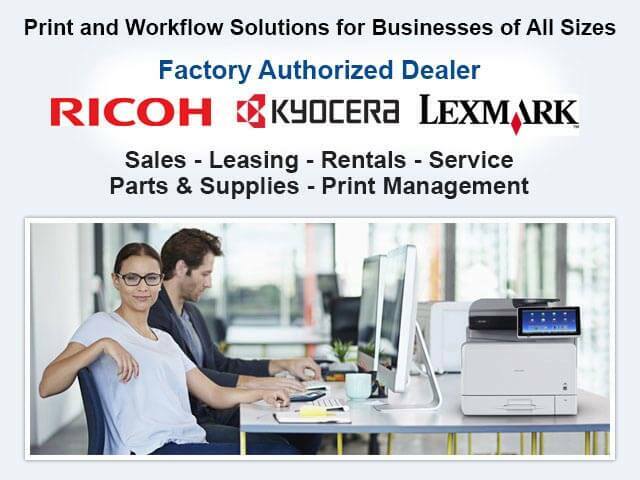 We exclusively sell and install Ricoh and Lexmark copiers, printers, digital duplicators, production printers, wide-format printers, and fax machines because we believe they offer the best return on investment. Their machines are fast, reliable, cost-effective, and eco-friendly. They feature high-quality components, a variety of finishing options, and the capacity to be fully customized. By working with us, we'll give you honest recommendations on which copiers and/or printers will be best suited for your business's printing needs. For Anaheim businesses in need of a printer or copier, we offer rental options for terms up to two years with no minimum requirement. 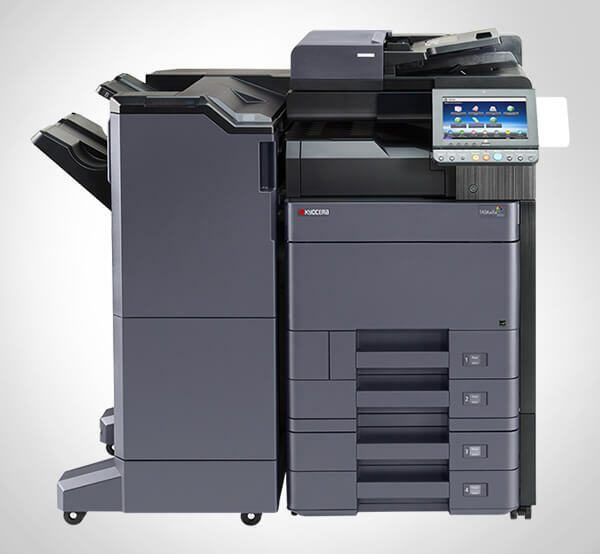 We specialize in renting Ricoh and Lexmark's commercial-grade printers and copiers. Call us today for a free estimate on your copier/printer rental in Anaheim; we offer cost-effective pricing, expert consultations and support, and unbeatable service. Our refurbished copiers are always in high demand because they make it possible for our Anaheim clients to get a like-new copier for a fraction of the price of a new one. Our certified refurbished copiers consist of lightly used Ricoh and Lexmark multifunction copiers that have come off our short-term rentals and leases. Our trained technicians then strip and clean the machine; replace all high-wear components; and perform a 60-point inspection. Once the inspection is complete, these machines are qualified for resale and service on our all-inclusive contract. Call today to discover what we have in stock--our inventory is always changing. 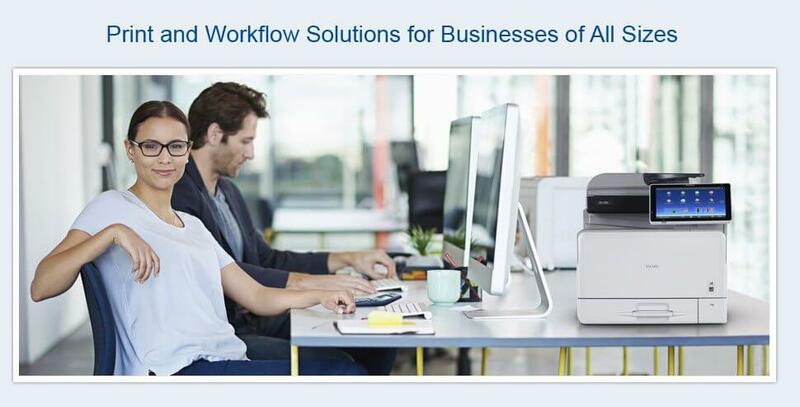 At Advanced Office, our state-of-the-art software integrates seamlessly with Ricoh and Lexmark copiers, printers, and other networked machines. For more information, call and let us know that you are interested in a scheduling a free workflow analysis at your Anaheim business. As a full-service copier and printer dealer, Advanced Office provides expert service, repair and maintenance for Ricoh and Lexmark copiers, printers, digital duplicators, wide-format printers, production printers, and fax machines. We offer comprehensive service and supply agreements as well as parts and labor contracts. Our service and supply agreement is all-inclusive, which means that it covers everything but your paper and staples: service, maintenance, on-site product training, access to our technical help desk, high-quality parts, toners, and more. Our parts and labor contracts offer many of the same benefits but without the supplies and toner; this is a good option for companies that have smaller printers and may find it more affordable to buy their toner separately. Call today for a free estimate. Great customer service is hard to find these days and Jeff is an asset to your organization. I look forward to working with Jeff again and have the confidence that he can/will get it done."